Bulgarian Nuts Ltd. is a major exporter and supplier of high quality chickpeas Kabuli type from Bulgaria to the rest of the world. Bulgarian agriculture has a long tradition of growing chickpeas as the mild climate, clean soil and fresh air predispose the growth of premium quality chichpeas Kabuli type that are fresh, raw, healthy and tasty. The crops have no infections or diseases and the beans have no damages or marks. Because of the favorable conditions in Bulgaria and the high quality of the final product, the European Union further stimulates the planting of chickpeas crops via multiple subsidies for the Bulgarian farmers. Chickpeas Kabuli type is an annual plant of the legume family. Chickpeas (Cicer arietinu) is considered to be one of the previously cultivated human cultures. 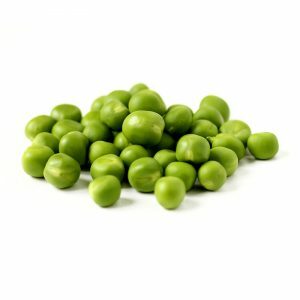 Chickpeas contains lecithin, phosphorus, potassium, vitamins B1, B2, B6, B9, C, PP, A, more fat and protein and less amino acids. 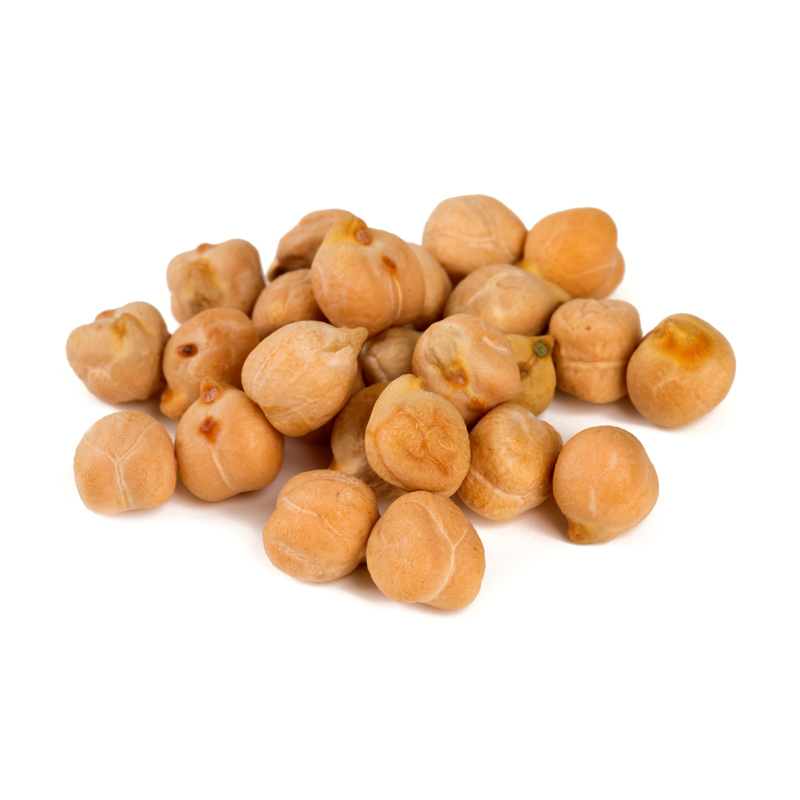 Chickpeas contains lecithin, phosphorus, potassium, vitamins B1, B2, B6, B9, C, PP, A, more fat and protein and less amino acids. The “Kabuli” type gives bigger and brighter beige beans with smooth surface. Grown mainly in the Mediterranean part of Europe, North Africa, Afghanistan and Chile. Chickpeas Kabuli type is perfect for hummus, rancho, soups, falafels, pancakes and what not. 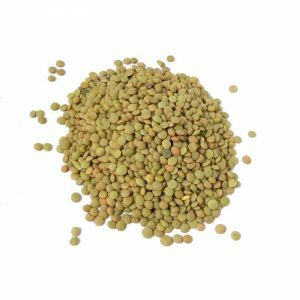 It is also used for the production of chickpeas flour, animal feed, and more.